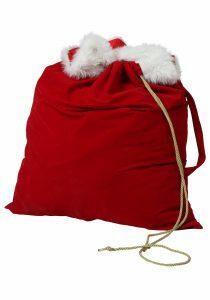 During the morning we shall be preparing for our Breakfast With Santa as well as our Fabulous Christmas Fair. All help is greatly appreciated, everyone is welcome and there is an area where our smaller children can play whilst we are busy at task..
Father Christmas and his Elves are extremely busy with finalising all the details for our very popular Breakfast with Santa on Saturday 24th and Sunday 25th November. Come along to have Breakfast, meet the Elves, then to write your very own wish list to be posted into Santa’s magical post box. Then we shall be making magical reindeer feed to sprinkle over your lawn on Christmas Eve. Making our way through to Tin Can Alley and then venturing through North Pole to meet Father Christmas. 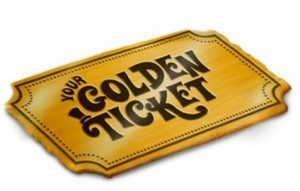 Be sure not to forget your ‘Golden Ticket’ for our sold out Event..
On Friday 30th November the PTA are organising a non school uniform day in exchange for chocolate. Collection points will be on the Cimba Wood and Marling Way entrance by our lovely PTA members. 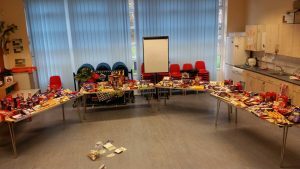 All donated chocolate will be used in our most popular Chocolate Tombola at the Christmas Fair. Our PTA are already hard at planning our fabulous Christmas Fair, which will be held on Sunday 2nd December 2018 from 12pm-3pm. There is a small entrance fee of 50p per adult whilst children (under 16) are free. Bring your family and friends along to share the festive cheer, with many stalls which are loved by all the children from our wonderful Chocolate Tombola, Water and Wine, to Pin the Nose on Rudolph, Spin the wheel plus much more to encounter on the festive fun and games. We will have a variety of trade stalls bursting with great Christmas present ideas for family/friends/your teacher(s) as well as great stocking fillers too. Don’t forget to join in on our Christmas Raffle with lots of fabulous prizes to be won – you’ve got to be in it, to win it!!!! 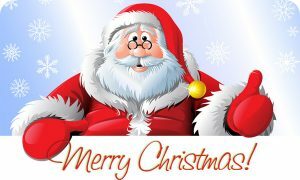 Not forgetting that Father Christmas & a few of his Elves will be here at our Christmas Fair waiting to meet all the children – be sure to come and get a ‘Selfie with Santa’ with lots of Christmas props to add to the festive fun.. There will be refreshments available to purchase from cold drinks to hot drinks and not forgetting to fuel up on the BBQ. We are looking forward to seeing you all there having lots of festive fun.